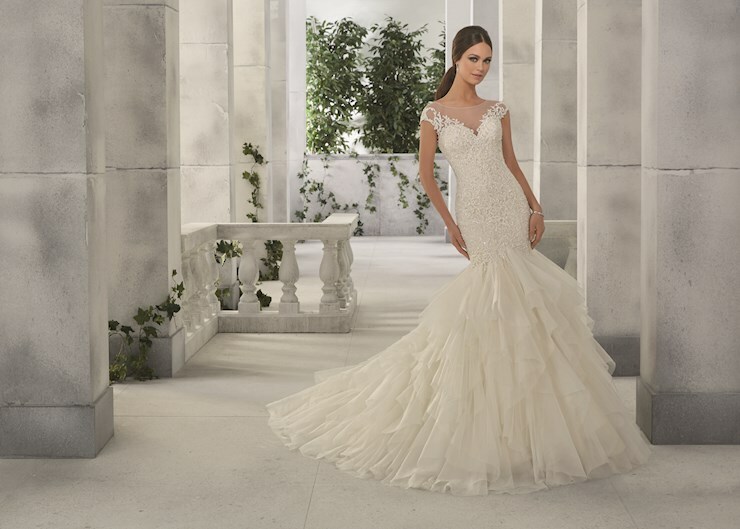 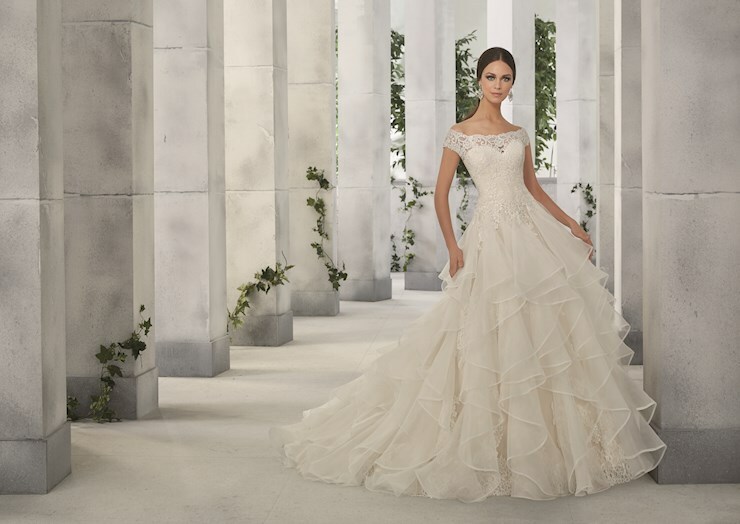 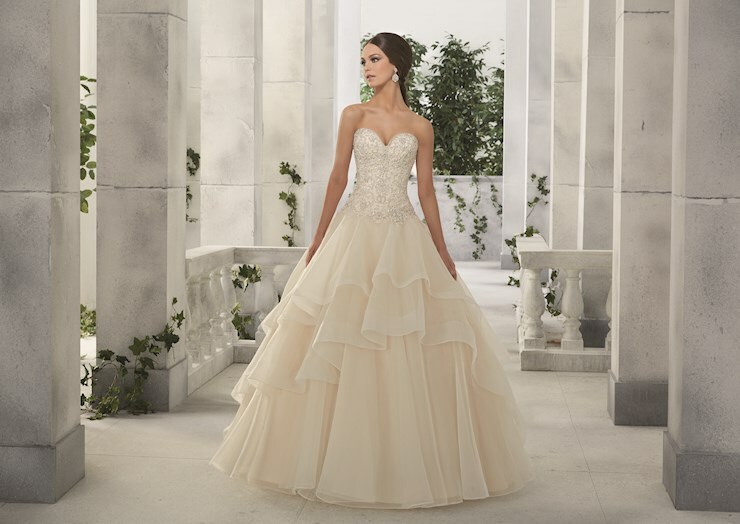 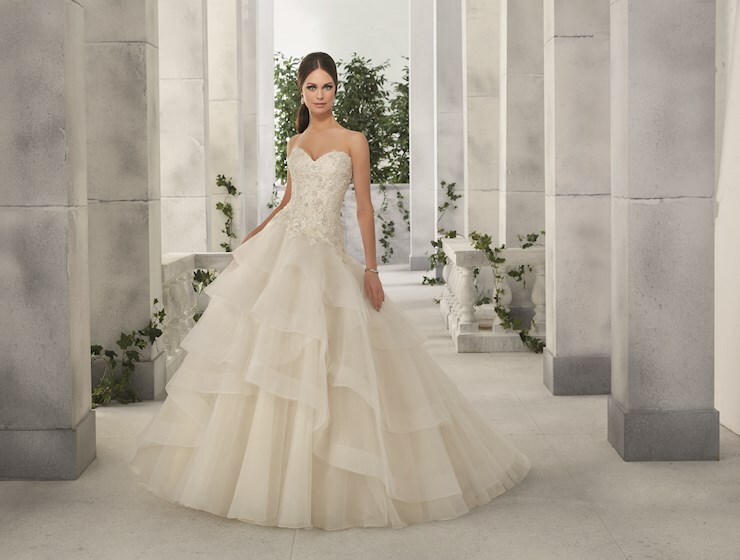 Mori Lee offers an array of dresses that are made to reflect your style and persnality. 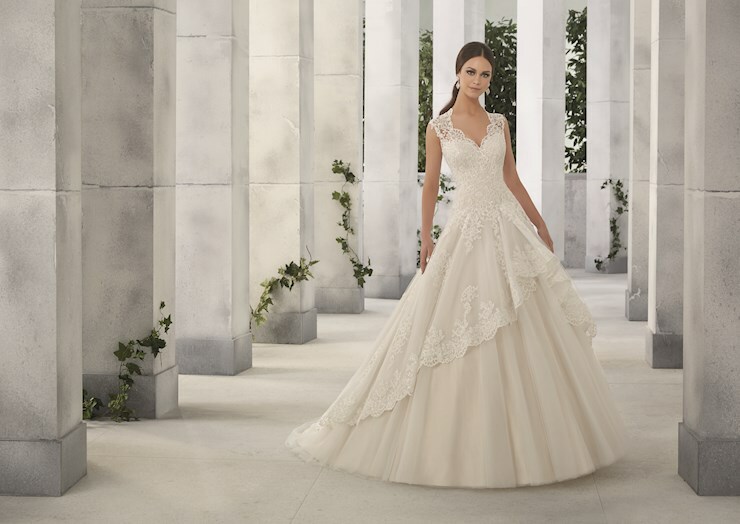 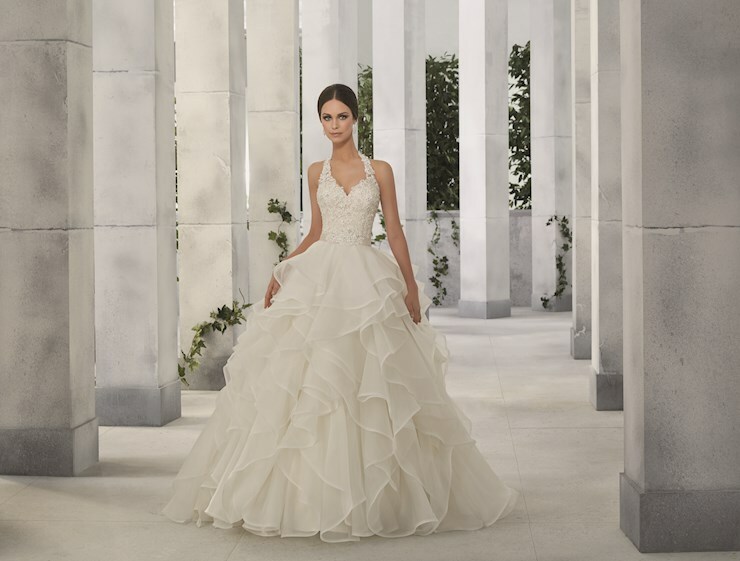 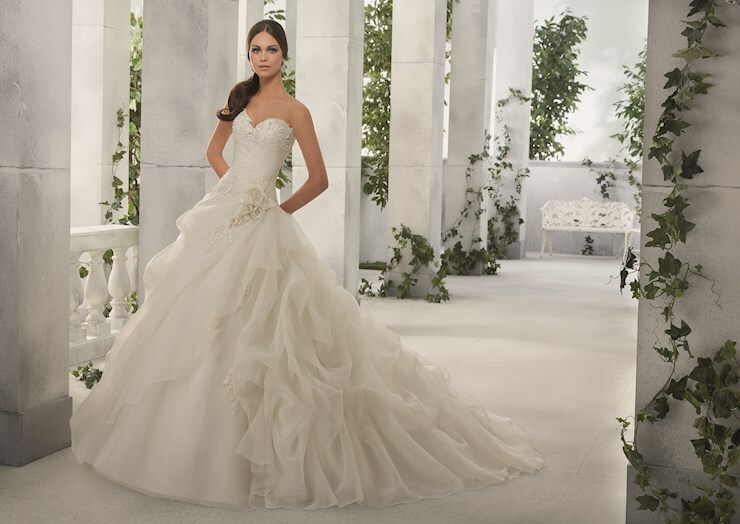 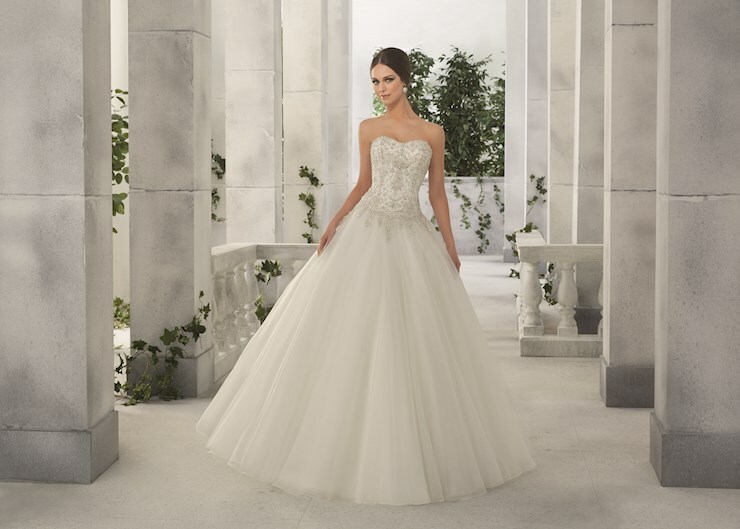 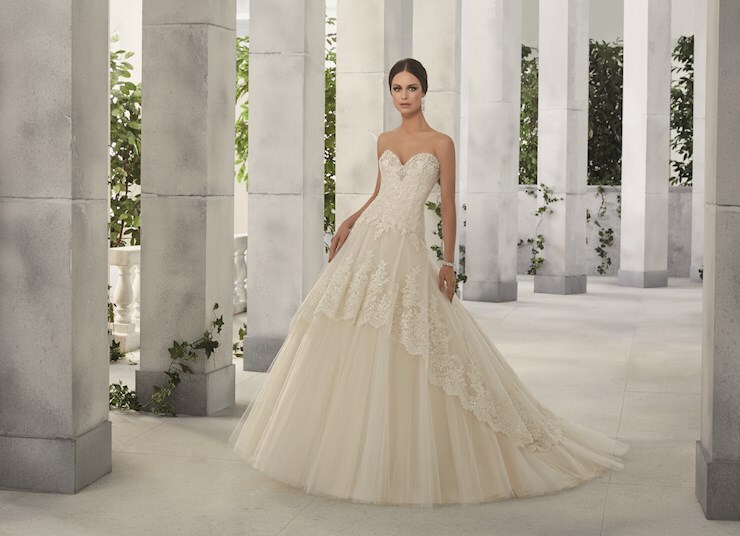 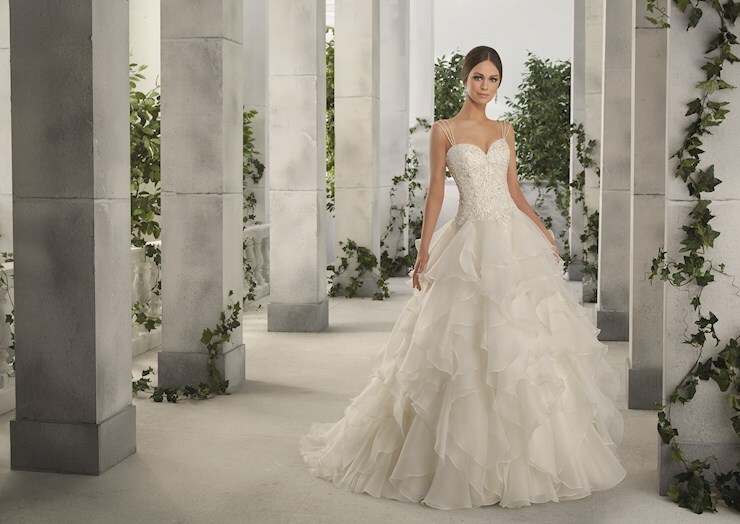 There are many unique gown designs to choose from to fit each and every type of bride. 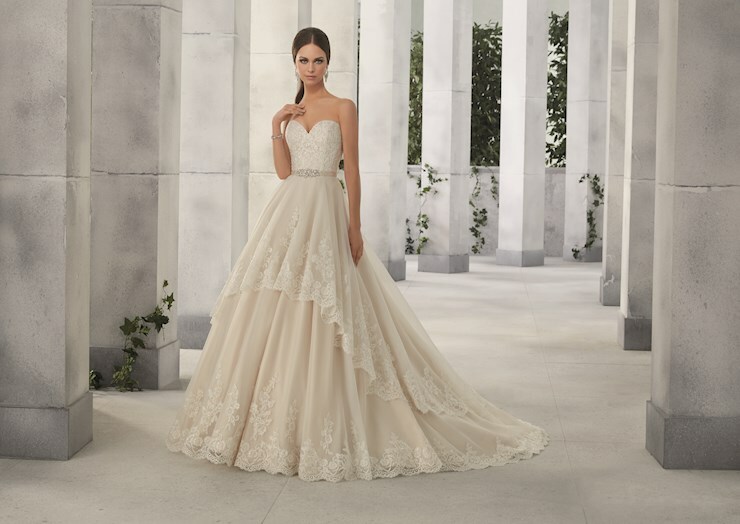 Made with intricate crystal embroidery, vintage lace, and delicate necklines, these wedding designs are sure to appease your bridal wishes. 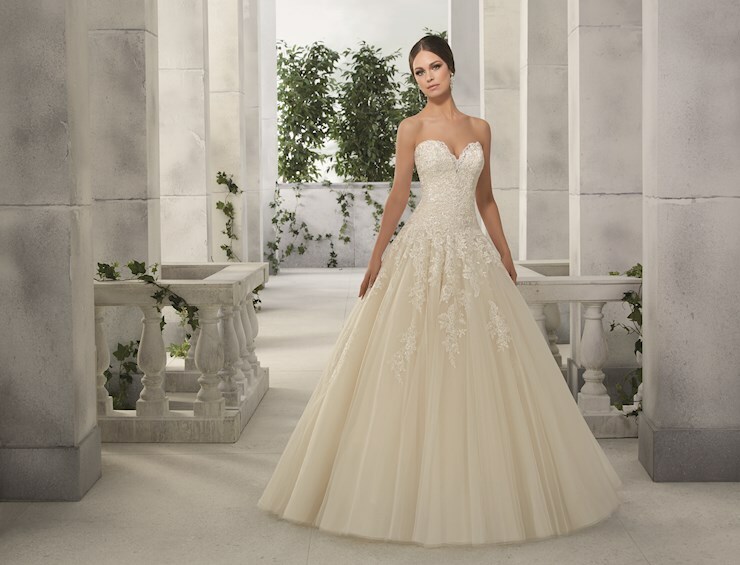 Visit one of our showrooms located in Glasgow, Louisville, Bowling Green, or Owensboro, Kentucky to find the gown for you!